Blending the strength and resilience of aluminium with superb handling and styling, Ensign Boats are designed to be different. We create boats to be used, driven and tested, all with the minimum of maintenance. 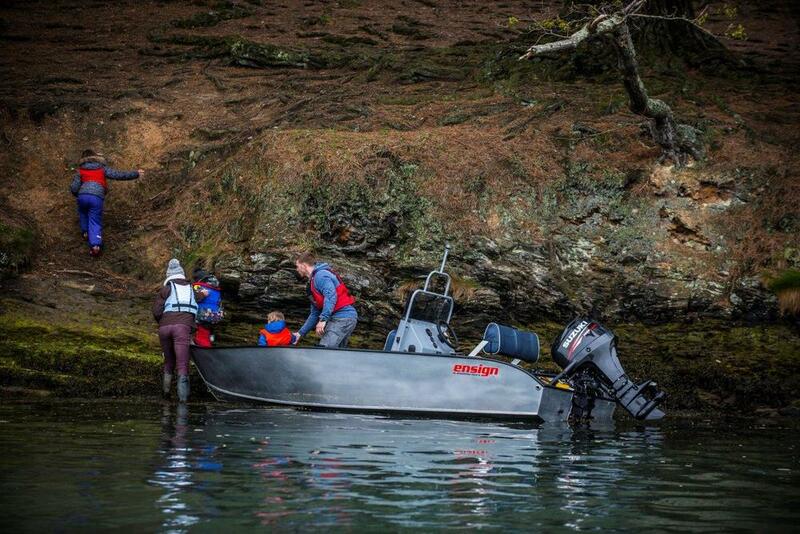 Whether you are looking for a versatile boat for the family, a sports fisher that will stand up to any challenge, or a robust tender or day boat, Ensign provide an answer. 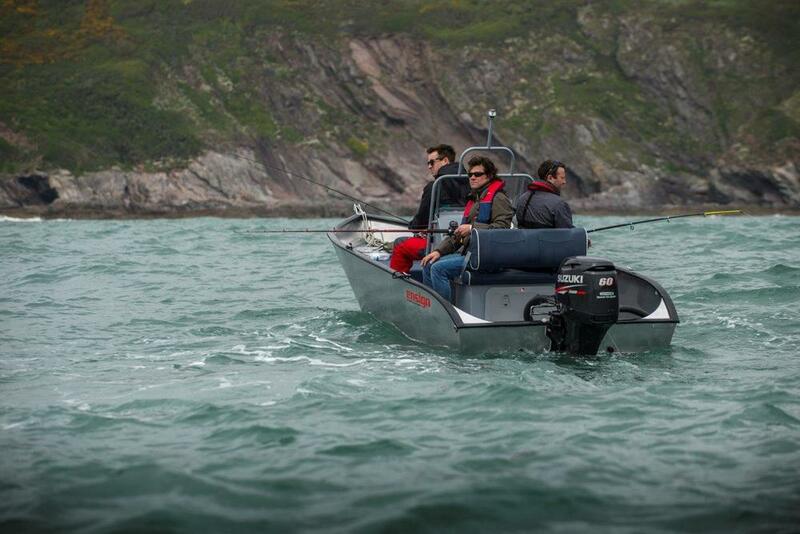 Ensign Boats blend the strength and resilience of aluminium with superb handling and styling to create truly versatile watercraft. Lots of gear? No problem, there's plenty of deck space and storage. Short on time? You need low-maintenance and fuss-free cleaning. Just want to get in and go? That's what we are made for. These boats are built to be used to their full every day, or every now and again. Robust doesn't have to mean rough. For us, a truly versatile craft strikes the right balance between comfort and strength, style and practicality. Why should your adventures be restricted to pontoons and harbour sides? Now you can go that step further. Tie up wherever the day takes you. All you need worry about is where to go next! Did we mention aluminium is remarkably lightweight for it's strength? A light craft is easier to trail, launch and recover - making it a breeze to load up and get on the water. Economical too. Plus, the super-tough hull is ideal for dry and running moorings.